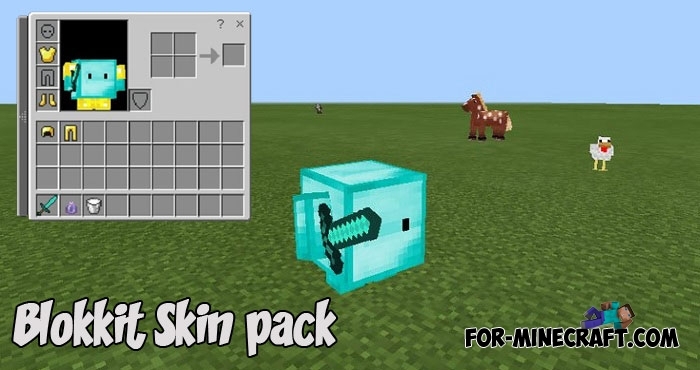 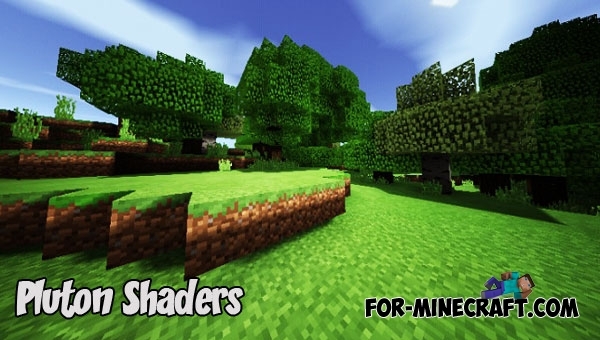 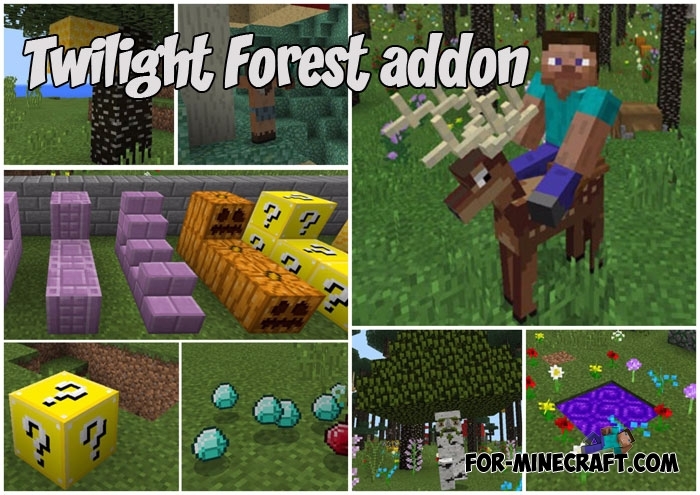 Here is a complex addon that adds everything that can be replaced in Minecraft PE.. 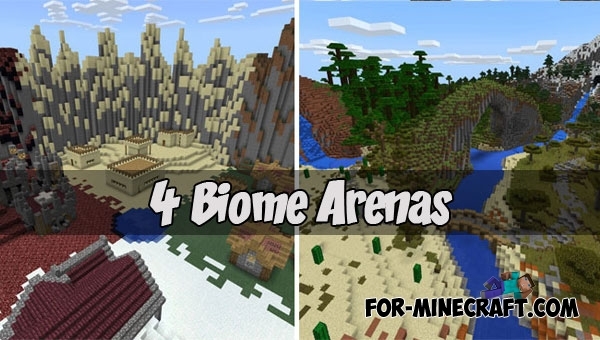 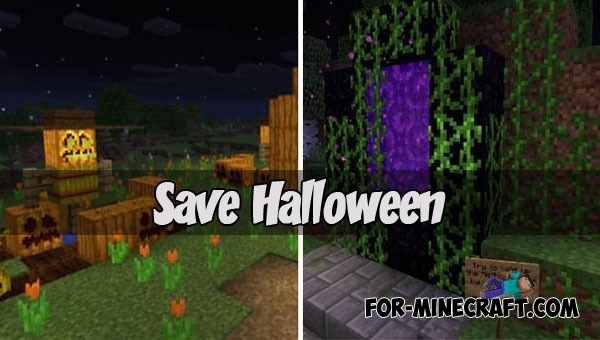 The best PvP arenas are natural biomes bounded by the natural landscape..
Halloween is in danger, do not let the villains spoil this celebration. 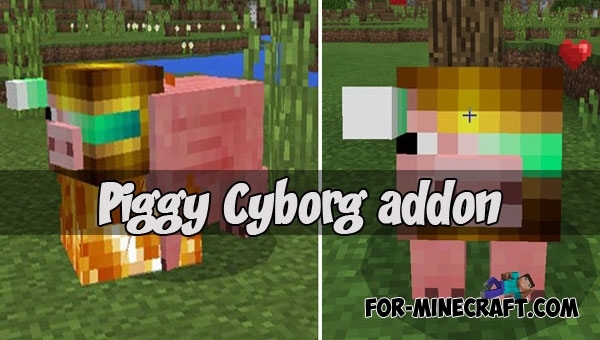 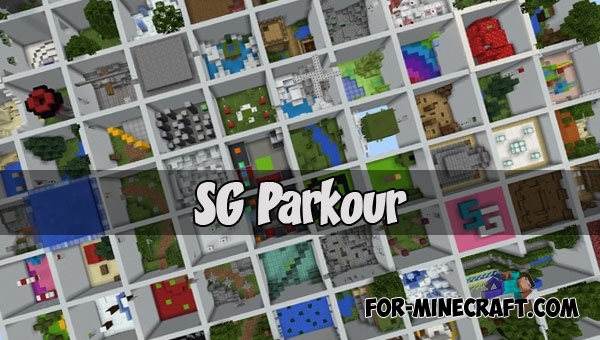 You are an ordinary resident..
As is known, Pig is usually used as a source of meat, only a few players keep pigs as pets or transport..
Perhaps now you see the most beautifully designed parkour of all for Minecraft Bedrock Edition..
Would you like to be different from other players, but not using colorful human skins or capes?